Tomorrow is the last market at Town & Country for McClendon’s Select and Noble Bread. 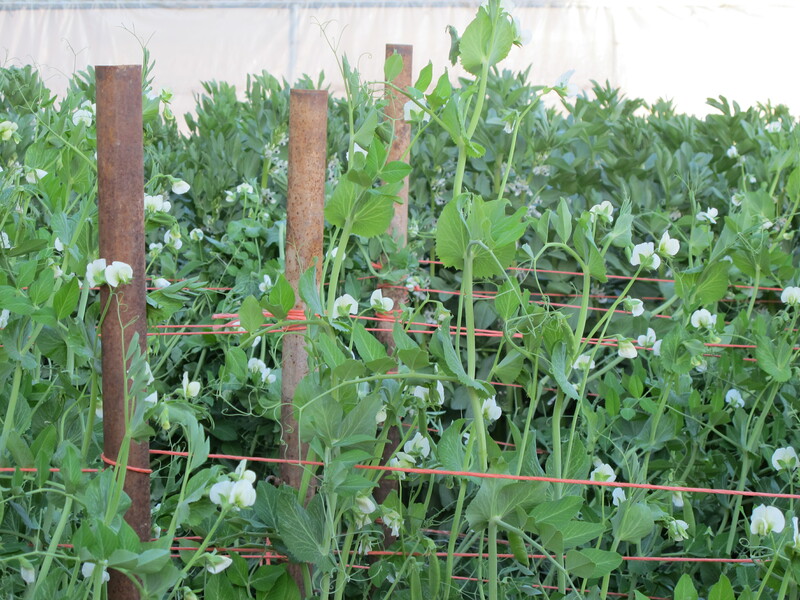 We are bringing some beautiful organic sugar snap peas freshly picked. They are so sweet and flavorful, they are like an early glimpse into spring. 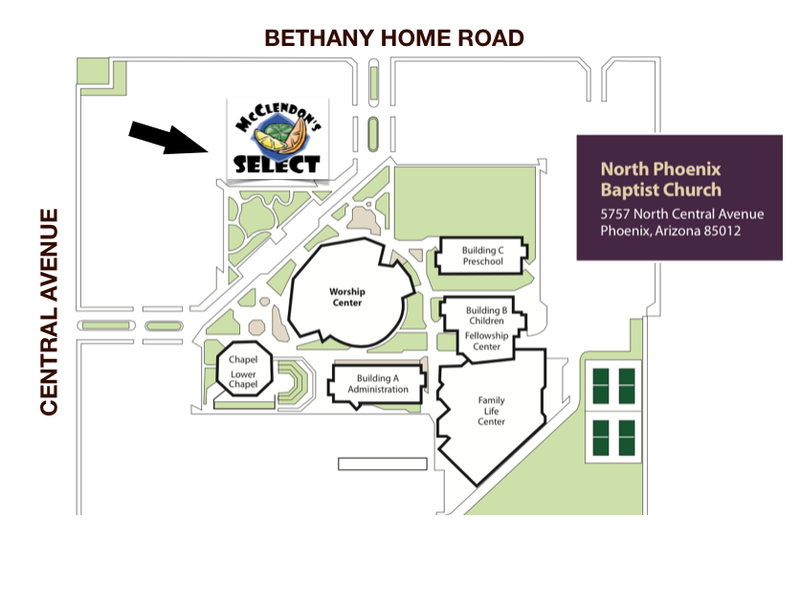 Starting next week on Wednesday, February 4th McClendon’s Select and Noble Bread will be at the Uptown Wednesday Market at Central Avenue and Bethany Home Road on the grounds of the North Phoenix Baptist Church. We are excited for this new market and hope that you will all join us. The Uptown Wednesday market is going to have a nice selection of vendors and food trucks. We will be there every Wednesday from 8:00am – 1:00pm starting next week. See you there!